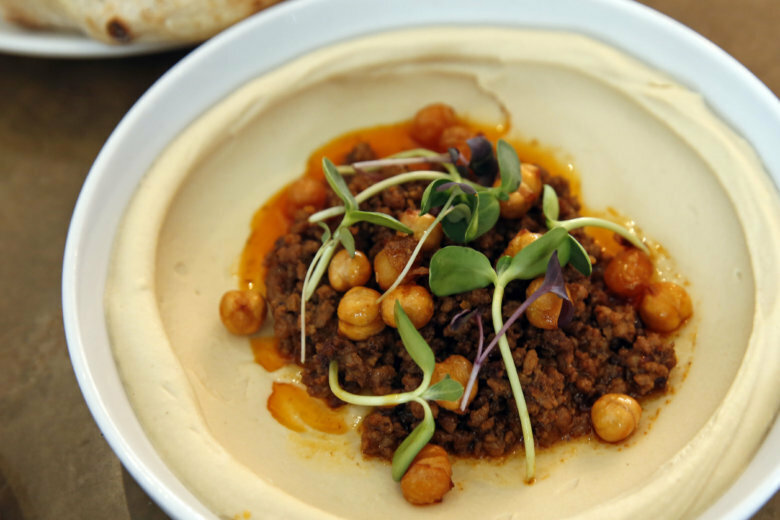 On restaurant menus, hummus is typically listed as an appetizer. At cocktail parties, it often accompanies crudités. 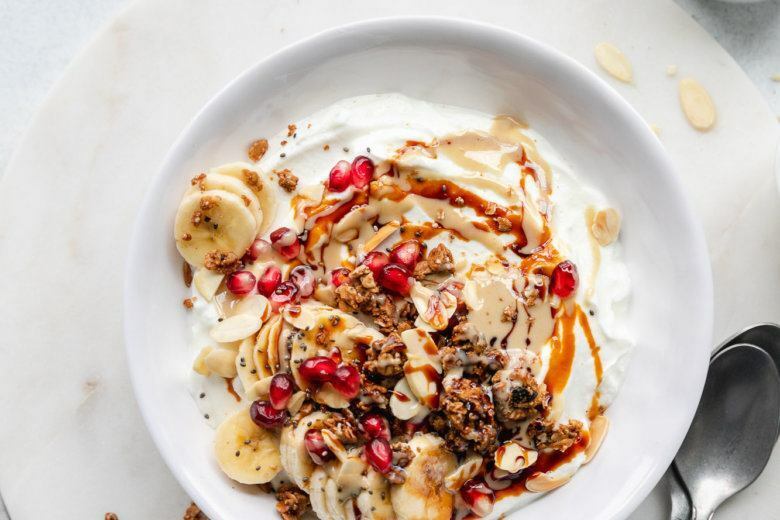 But at D.C.’s newest fast-casual spot, the popular chickpea spread has been called off the sidelines, and instead, is the star of each meal. 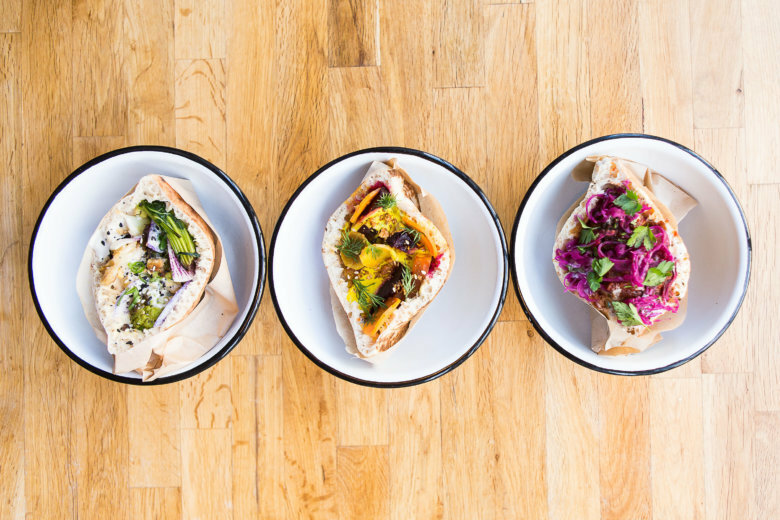 Hummus has become as ubiquitous and pizza and hot dogs. But just because it’s easy to find, doesn’t mean it’s all good. 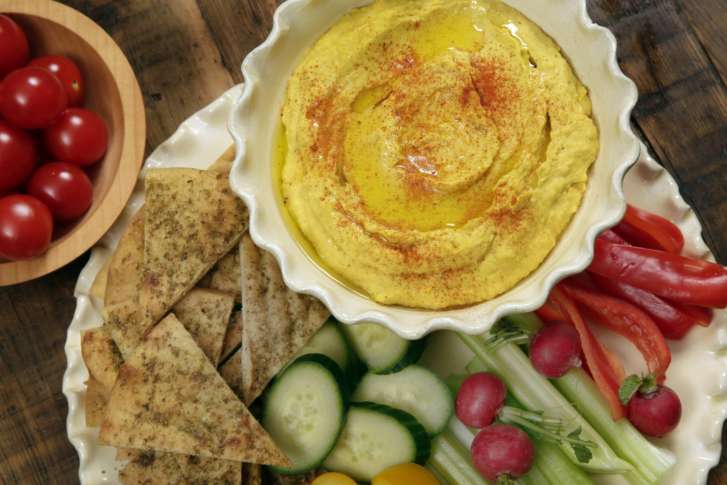 Here’s a recipe for light and smooth hummus from a James Beard Award-winning chef. Two varieties of Trader Joe’s hummus are being recalled amid fears of listeria contamination. A famous food brand opened a four-week pop-up restaurant, but food isn\’t the only thing on the menu. What it hopes to accomplish. 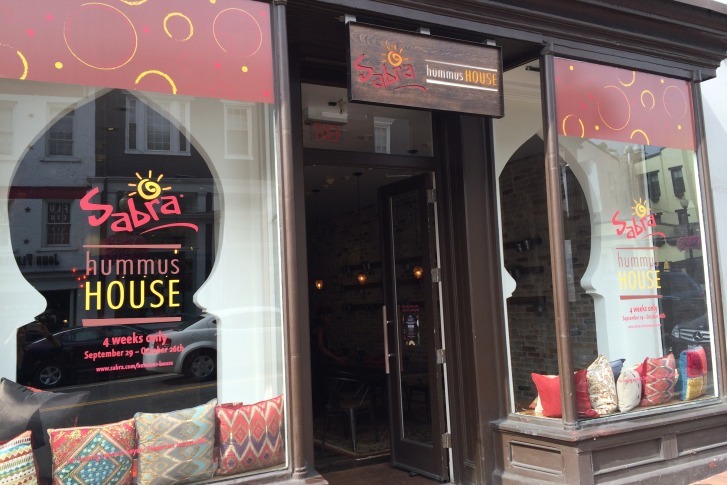 Smoking is out, but hummus is in. 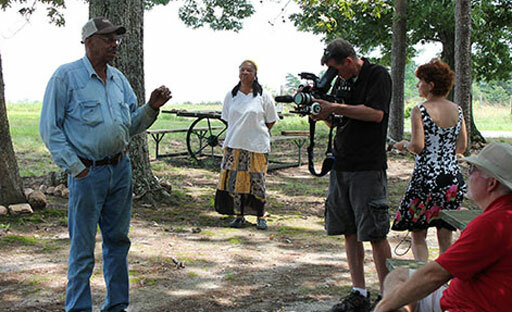 It\’s a healthy problem to have, but what does that mean for Virginia\’s tobacco farmers?